Whether Middle Earth: Shadow of Mordor, Titanfall or Destiny is your favorite video game or you prefer more nostalgic style game play like Mario Kart 8 or NBA 2K15, chances are you want to record something fantastic that happens (or that you do!) within the game. YouTube is filled with videos of gamers killing the newest games or reviewing new editions on brand new platforms. How do they make those awesome videos and capture all of their great plays? Simple—when you know which programs to use to take advantage of some of the latest software tools that can record your gaming screen effortlessly as you play! 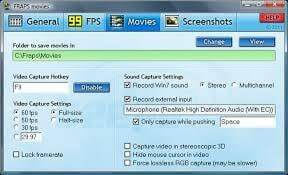 Fraps is the old standby that is easy to use, even for recording newbies, and remains the most popular choice for recording video gameplay. Aside from its simple user interface, it can display game benchmarks and easily make adjustments for framerates and sizing. Fraps was designed specifically to run while your games are playing and record in high quality, and it does a great job at that dedicated task. While some users complain that the size of Fraps files are huge, you can use a different application to compress the files for uploading and sharing. 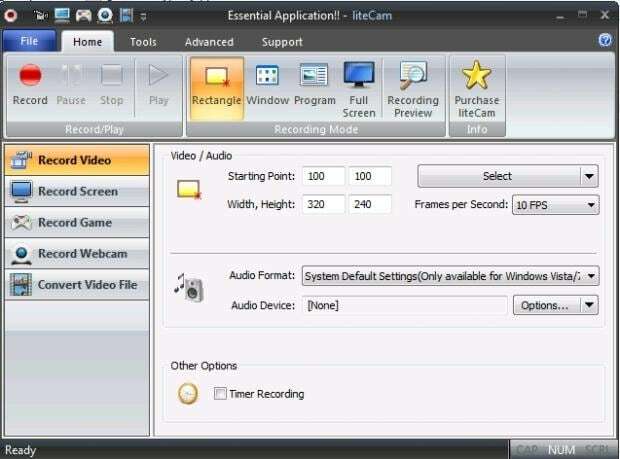 The liteCam game recording software can capture your game at up to 60 fps, and it will record OpenGL and DirectX games that other software cannot. While you simply choose from preset keys to set up your recording, which makes it easier to use, there is no option to capture still shots which some people like to have. Even though it does not have quite as many extra settings and tools as a lot of other video game recording software, it does produce good-quality recordings that many gamers appreciate for their use. Are you addicted to Diablo 3: Ultimate Evil Edition? Show off your mad skills saving the world of Sanctuary with an amazing recorded video from your game. The best tools allow you to easily upload your gameplay videos wherever you'd like to share.